Dr. Stein received his DVM from Iowa State University and received his PhD from The University of Wisconsin. He completed his Rotating Internship from Sonora Veterinary Specialists in Phoenix, Arizona and his Medical Oncology Residency at The University of Wisconsin-Madison in Madison, Wisconsin. 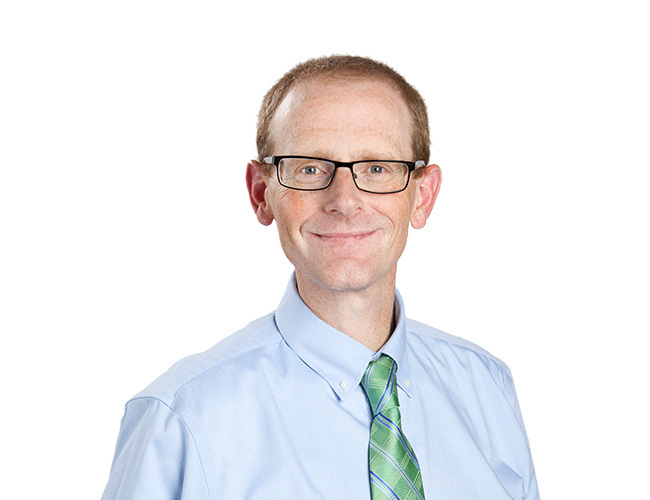 Before joining AVES, Dr. Stein most recently served as the Section Head and Residency Director of Medical Oncology at The University of Wisconsin School of Veterinary Medicine. His area of research was in the field of Wnt signaling abnormalities and their impact of cancer development and progression, specifically the impact of Wnt signaling abnormalities in liver cancer, melanoma, and osteosarcoma. Dr. Stein is one of only 300 board certified veterinary oncologists in the nation.